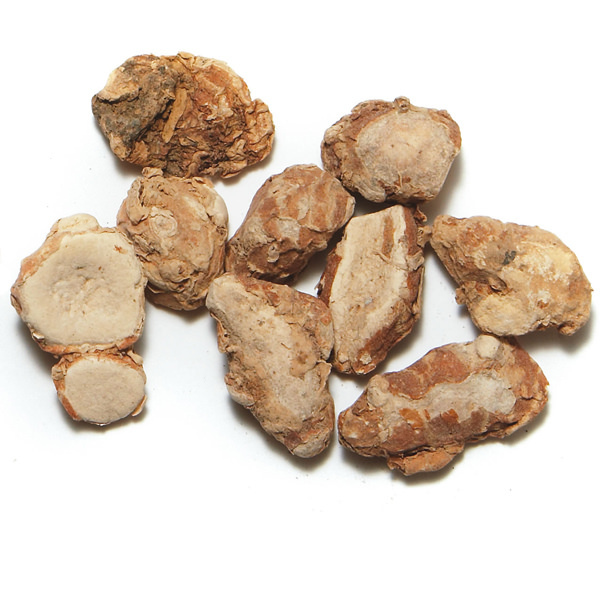 Medicinal grade ginger from China. Contains very few fibers. 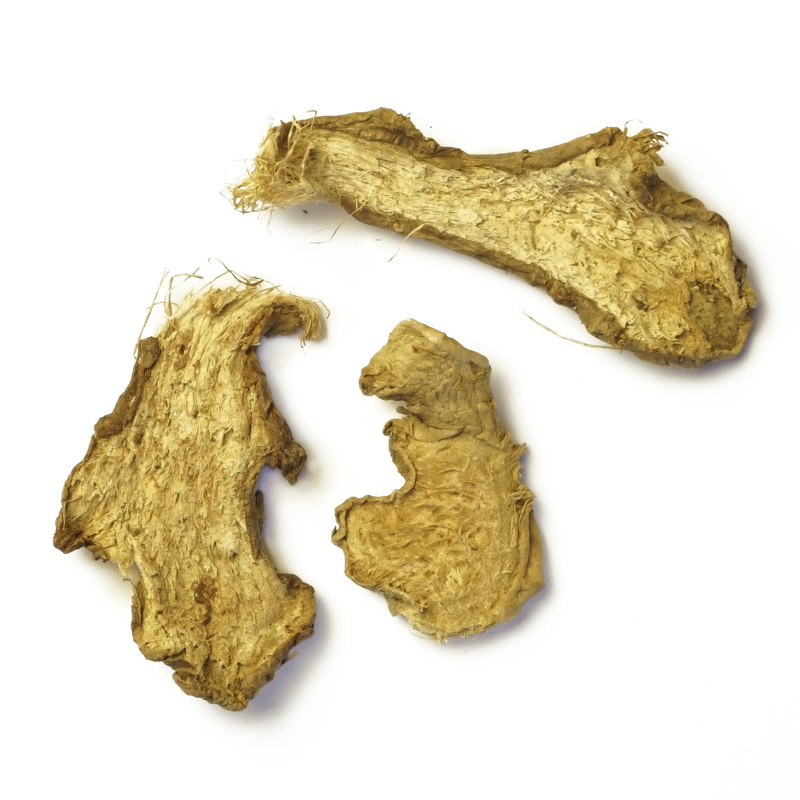 Dried ginger is a spice with its own taste and flavor. Sometimes combined with fresh ginger, as their taste and flavor profiles are completely different. 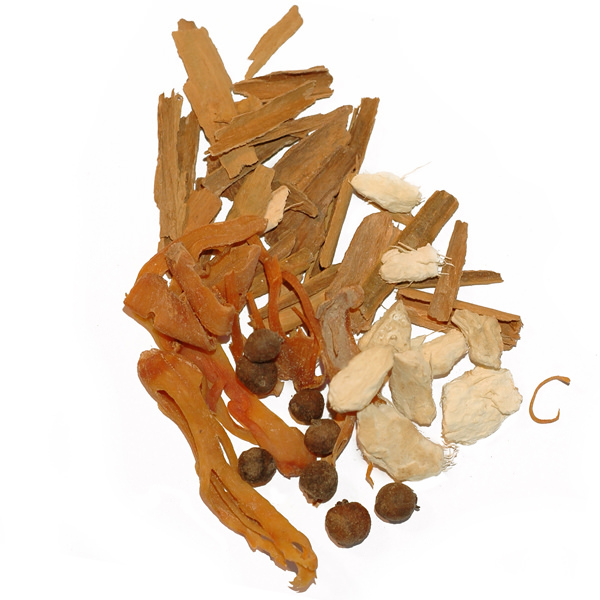 Dried ginger can be used in Indian curries, in Chinese stir-fries or even in desserts. Our selection, sourced from China, is among the finest in the world. 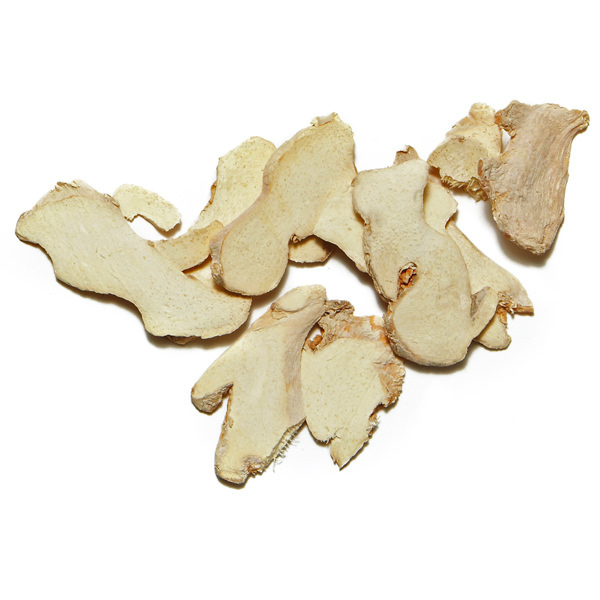 Containing virtually no fibers, our dried ginger can easily be crushed into a fine powder. It has a pungent aroma with accents of lemon and pepper that compliment most any dish.